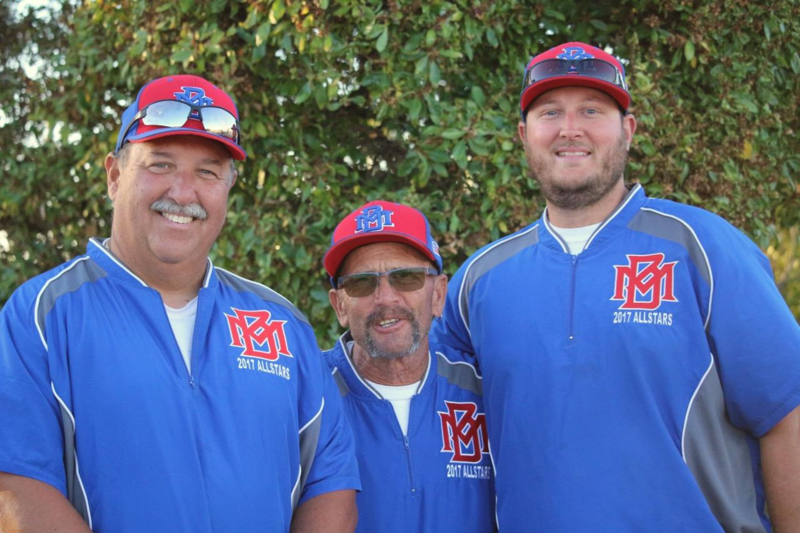 The only exception to this is solid, one-piece wood bats that adhere to Babe Ruth's regulations will be allowed for play with or without the USA Baseball mark. 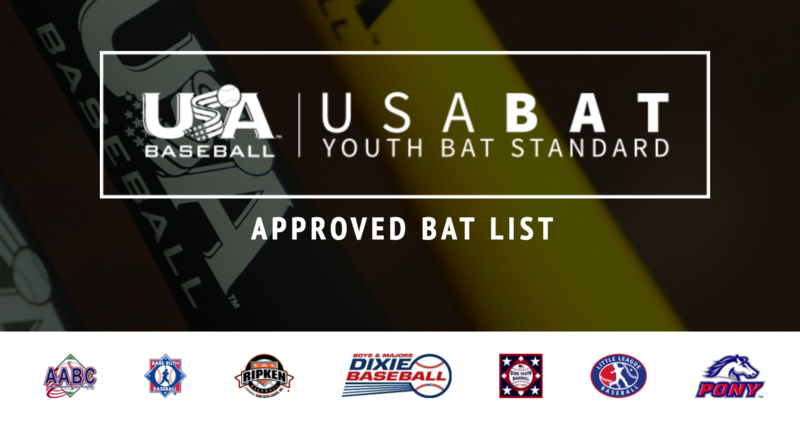 Multi-piece wood bats must have the USA Baseball mark to be approved for play. 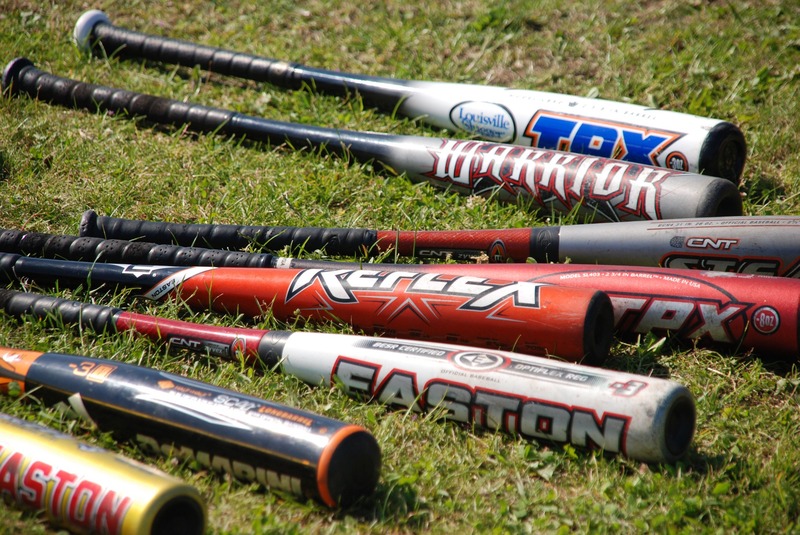 This includes two-piece wood bats, composite wood bats, laminated wood bats, bonded wood bats, bamboo bats, and any wood bat that could be defined as an ‘experimental’ design.